Featured world-wide, Shelley Johnson is the Creator & Founder of Losing Coach® and has appeared in numerous articles, magazines, books, and a world-wide commercial on American Forces Network for her personal success story in permanent weight loss. Oxygen Magazine, First for Women Magazine, Woman's Day Magazine, Good Housekeeping Magazine, and Redbook. Shelley enjoys creative work like acting, photography, and writing. She loves being in front of the camera and behind the camera. She writes, creates content, lessons, exercises, videos and photos for Losing Coach®, the process she created after she lost weight independently and permanently, enabling women to follow in her footsteps with a simple and doable process. Shelley's transformation is truly a remarkable "rags to riches" story of the body. She has survived several near-death experiences, a life-threatening illness, and overcome a life-long battle with her weight. ﻿She used to be 220 lbs. By the time she was 35 years old, she had become completely broken in her body, her mind and her soul. In January 2006, she was so overtaken with desperation and pain, she hit her knees and begged God for help. That began a journey that would cure her obesity, and unbeknownst to her, make a path for any woman to do the same. She created a process that enables a woman to lose weight, without products, diet, gimmicks or memberships. She founded The Losing Coach®, which teaches women how to lose weight simply, and independently, without putting their life on hold. 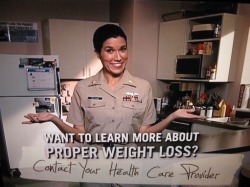 Visit www.LosingCoach.com to learn how you can lose weight just like she did. For more information go to www.losingcoach.com. 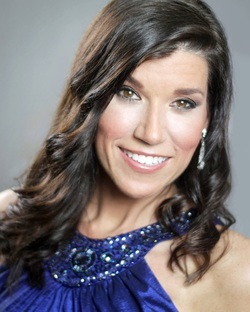 Shelley holds the title of Mrs. Dublin, Ohio 2010, delegate for Mrs. Ohio, and placed as a state finalist in the Mrs. Ohio, America 2010 Pageant. Competition included judges' interview, swimsuit and evening gown. Shelley was 4th runner-up and awarded Mrs. Ohio's Career Achievement Award. to use my name or likeness.